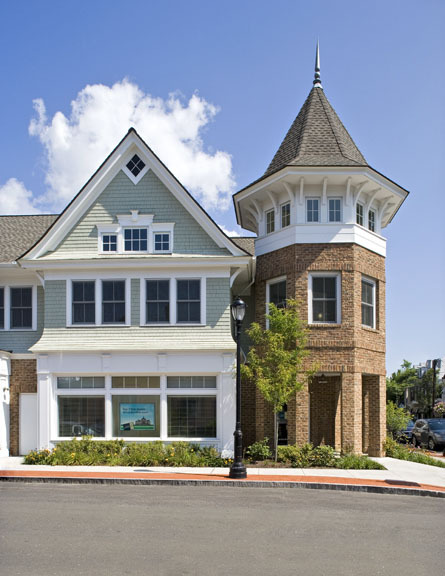 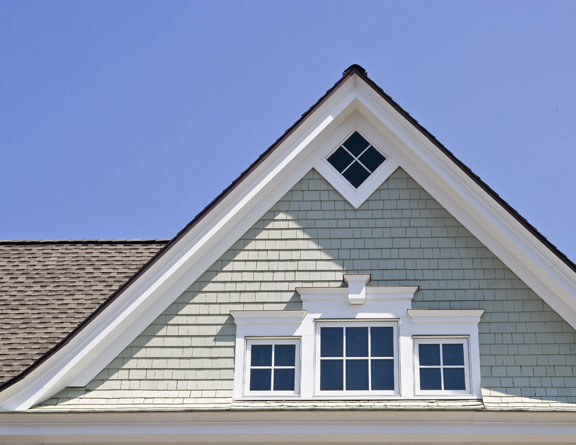 The DRB mixed-use building is a two-story Shingle-Style building enclosing approximately 16,000 square feet of space. 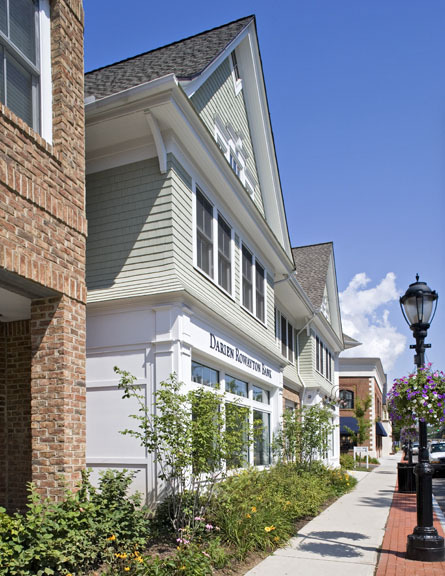 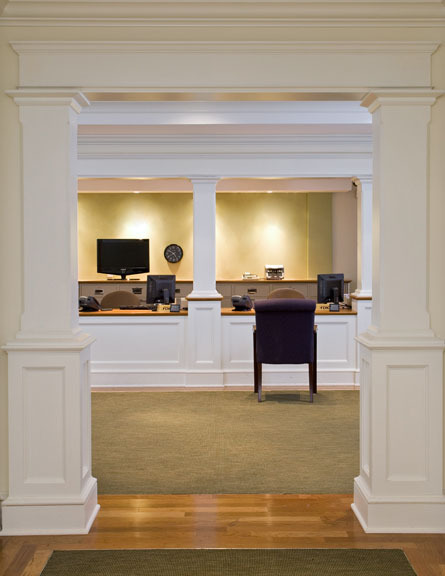 The first floor houses retail space and the Darien branch of the Darien Rowayton Bank. 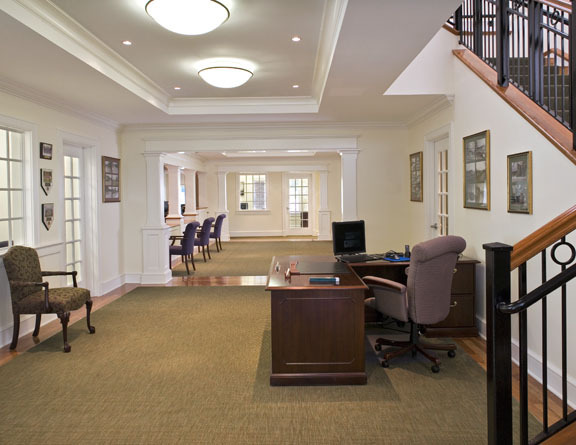 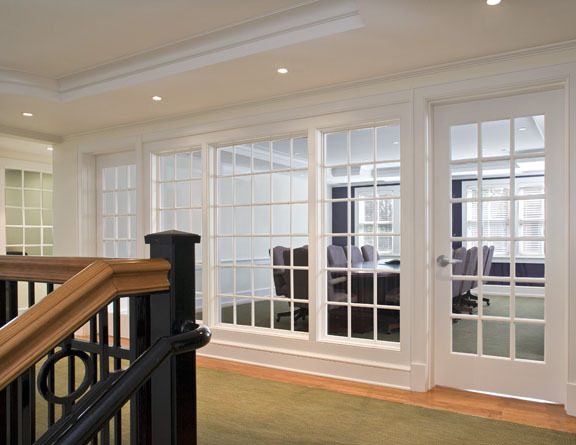 The second floor houses the DRB corporate offices.